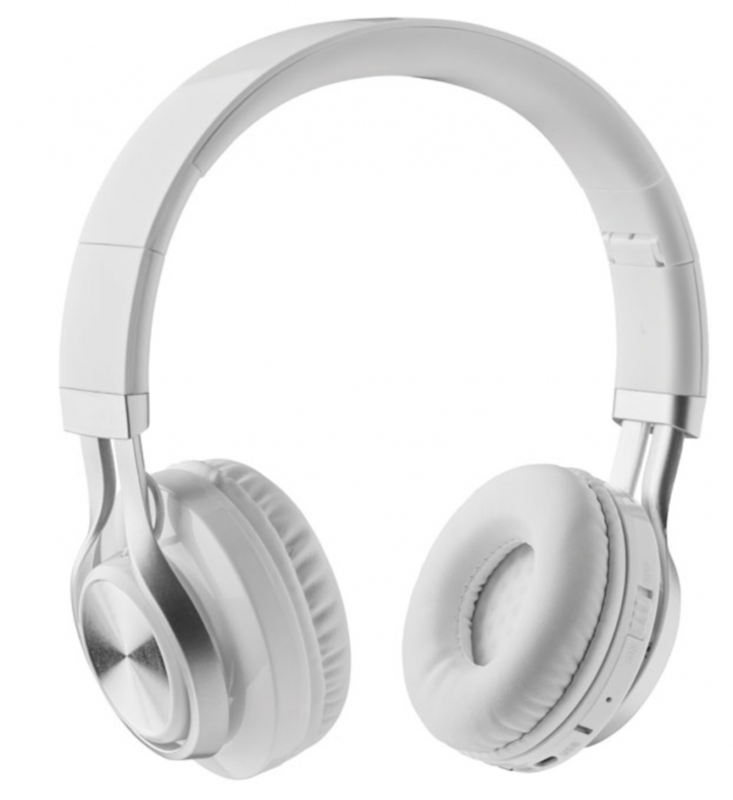 4.2 Bluetooth headphones in ABS. Rechargeable Li-Pol battery 300 mAh. Includes jack plug cable and micro UBS charging cable.